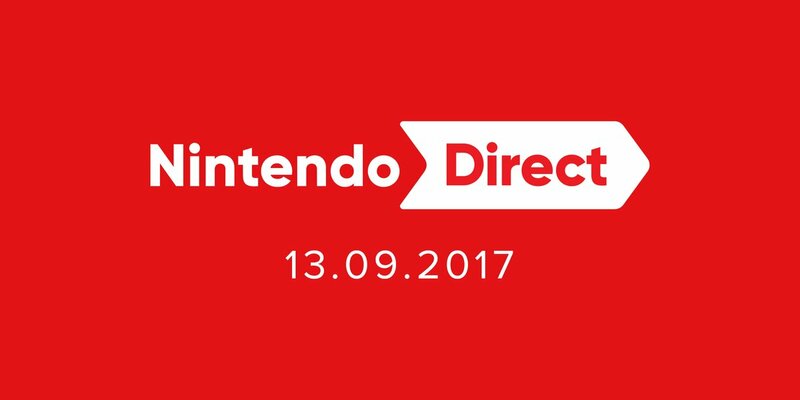 Nintendo Direct Coming This Wednesday! It’s been a while coming, but Nintendo has finally announced a new Nintendo Direct! 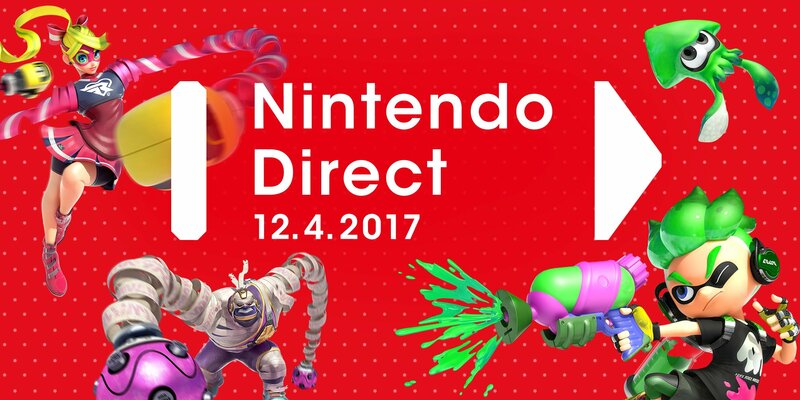 Airing on April 12th at 3pm PT (11pm UK time), the Direct will focus on ARMS and Splatoon 2 for the Nintendo Switch. Well, in addition to other stuff too. Because Nintendo UK confirms 3DS games will be featured as well. News on #NintendoSwitch & #3DS games incoming! A new #NintendoDirect airs at 23:00 BST on 12/04. As you can tell, it’s a bit of a relief really. I mean, Nintendo haven’t said much about ARMS or Splatoon 2 recently, and people are starting to fear they’re light on content. So this Direct might fix that it. Hopefully by telling us more about Splatoon’s story. Or ARMS characters outside the main four! And hey, it wasn’t just those games either. So maybe Pokemon Stars will get announced too! It’s always possible. But what do you think? Post your thoughts here or at the forums today! I’m not really expecting much from this. Though a surprise of anything would be nice. 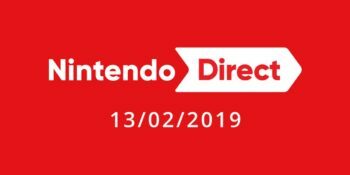 A New Nintendo Direct is Coming Tomorrow! New Nintendo Direct announced for Wednesday the 17th of April!